Vettel: Best result we could do. Sebastian Vettel: “We were not happy with the car the whole weekend but today we struggled a lot. The reason I was so slow in the race was mostly due to the fact that the car could not find enough grip with the medium tyres that we fitted at the pit stop. 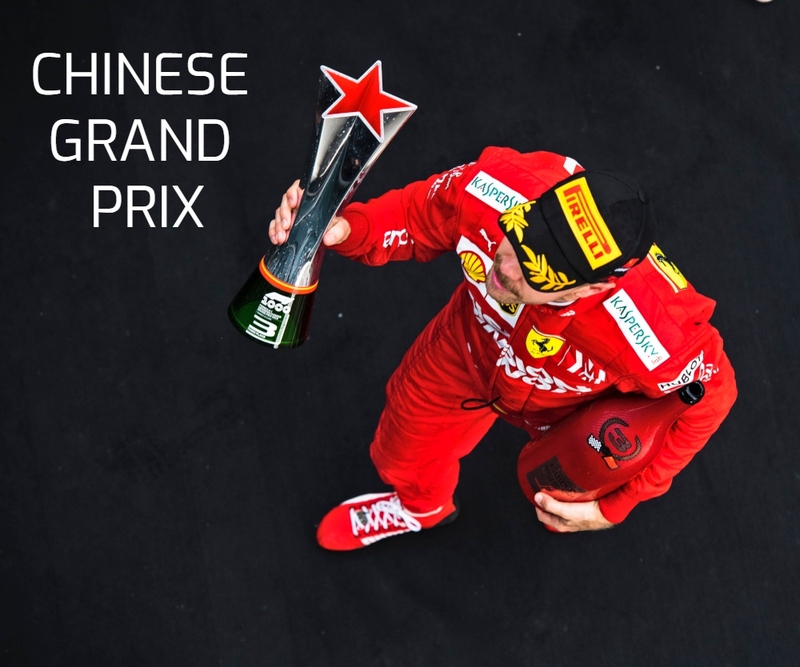 As a team,… Continue reading Vettel: Best result we could do. Vettel: It’s all about stringing it together and having a better day tomorrow. Sebastian Vettel | Melbourne Friday Practice Quotes “It was fun today. Maybe we were not as fast as possibly we wanted to be and could have been, but it’s Friday, after all, so it doesn’t really matter. 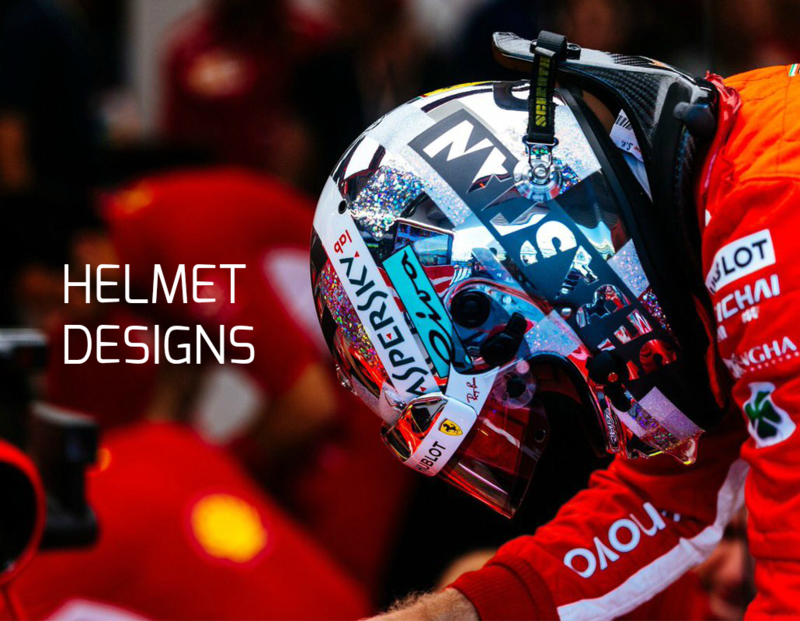 I am sure that by December 1st no one will remember how fast we were on March 15!… Continue reading Vettel: It’s all about stringing it together and having a better day tomorrow. Vettel: We are all hunters and all hunted. A few words from Sebastian Vettel from today’s media sessions: Tribute to Charlie Whiting. “He was someone you could ask anything of at anytime. He was open to everyone at any time. His door was always open. He was a racer. He was just a very nice guy. I was shocked. 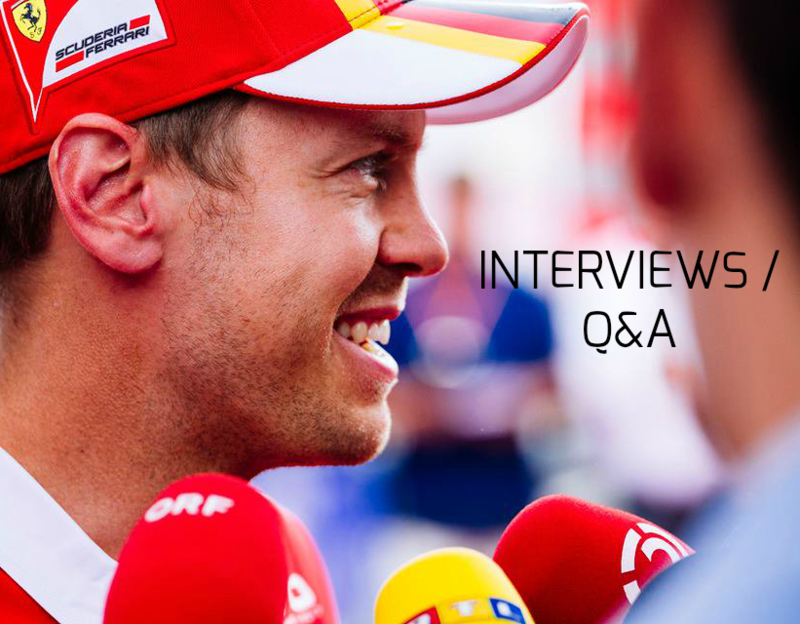 I don’t think there’s that… Continue reading Vettel: We are all hunters and all hunted. Sebastian Vettel has revealed the name of his Ferrari SF90 at the official launch event in Melbourne, today: “She has got a name – Lina. She is quite lean. I’m ready to go. There is quite a lot of people here which is nice to see. “It is always a kind of a similar build-up.… Continue reading Her name is… Lina!